Live chat is the fastest way to engage with your customers. 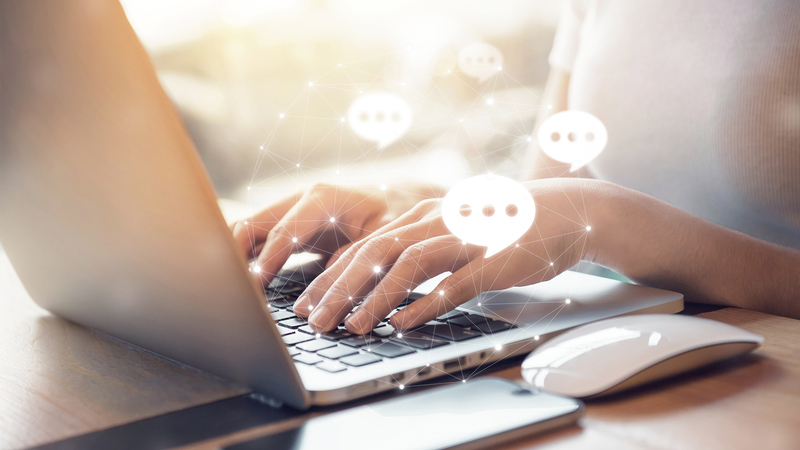 Our live chat allows potential vendors or prospective buyers to quickly and simply interact with you in real time before they leave the website, increasing the chances of high value engagement and more sales. The live chat system comes with a built in admin system to manage these chats. You choose when to make yourself available. Your customers will have a better experience as the wait time to answer any queries is greatly reduced. In this new face paced world we live in, it's not something you want to be without.